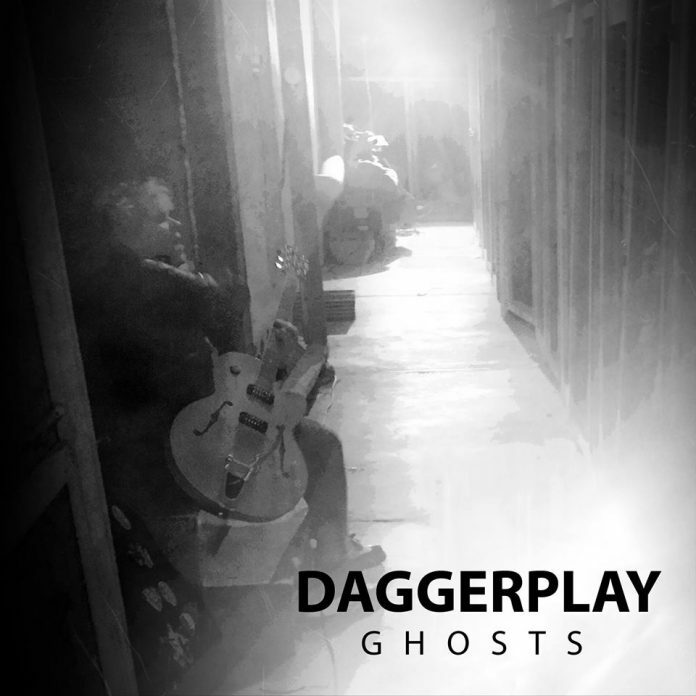 Helsinki based Daggerplay has released their second single and video Ghosts from their upcoming album. 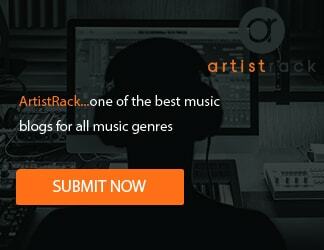 Daggerplay was founded in 2011 and released its debut album Urban Campfire Songs in 2013. Since then the band has continuously played gigs while working on new material. In summer 2016 Daggerplay recorded 15 new songs for its upcoming second album at East Sound Studios in Helsinki. Both, Ghosts and One Mile Town, give a taste of the new album, which will be released late in the year 2017.